Rifka knows nothing about America when she flees from Russia with her family in 1919. But she dreams that in the new country she will at last be safe from the Russian soldiers and their harsh treatment of the Jews. Throughout her journey, Rifka carries with her a cherished volume of poetry by Alexander Pushkin. 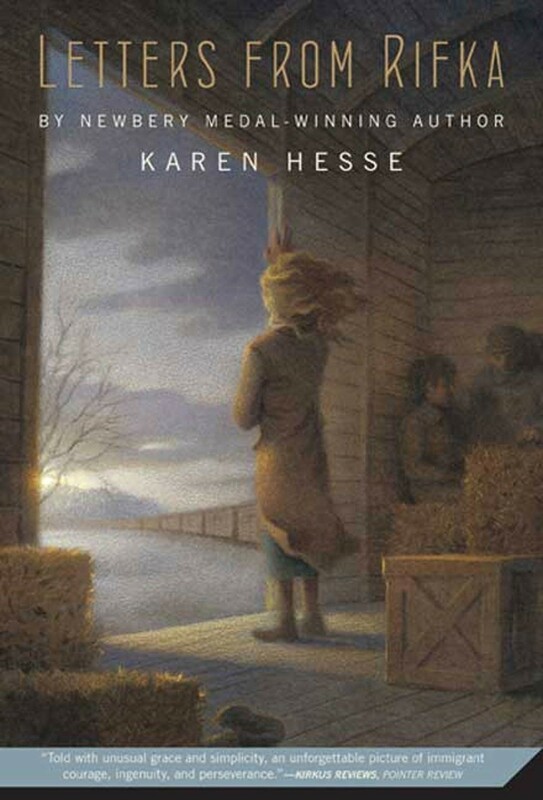 In it, she records her observations and experiences in the form of letters to Tovah, the beloved cousin she has left behind. Strong-hearted and determined, Rifka must endure a great deal: humiliating examinations by doctors and soldiers, deadly typhus, separation from all she has ever known and loved, murderous storms at sea, detainment on Ellis Island — and is if this is not enough, the loss of her glorious golden hair. 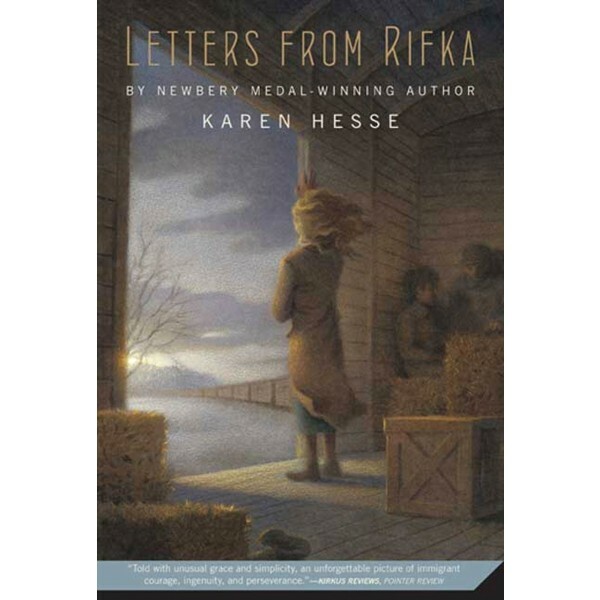 Based on a true story from the author's family, Letters from Rifka presents a real-life heroine with an uncommon courage and unsinkable spirit.